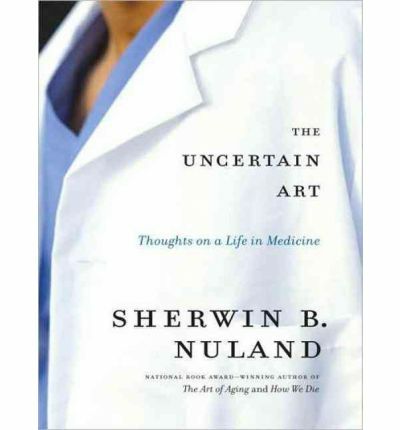 Long-time physician Sherwin B. Nuland presents a provocative and stimulating collection of stories illustrating the vagaries of medical practice over the years. Among the fascinating and probing questions that Nuland investigates are: -What does the first Hippocratic Oath really mean?-What happens when knowledge comes before we're ready for it?-Why does major surgery using only acupuncture work?-Is there really sympathy between the organs of the body?-What happens when someone yells, "Is there a doctor in the house?" and you are the doctor?-What goes through the mind of a heart transplant candidate who doesn't make it?